We have some more fun planned at Caps N’ Taps this Thursday, March 21st. 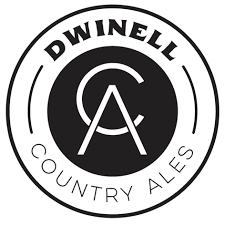 -Between 5-8pm, join us for BINGO to win Dwinell Country Ales prizes. -Dwinell Country Ales available on draft: Levelheaded Wild Ale, Lookie Loo Cherry Farmhouse Ale, Barrel-Aged Milk Stout, All Ears Cream Ale. The purchase of beers from Dwinell on draft earns you extra BINGO boards!